The Davis Besse nuclear power plant is one of two FirstEnergy has on the Lake Erie shoreline that the utility says can't compete on the open market. The other is Perry. 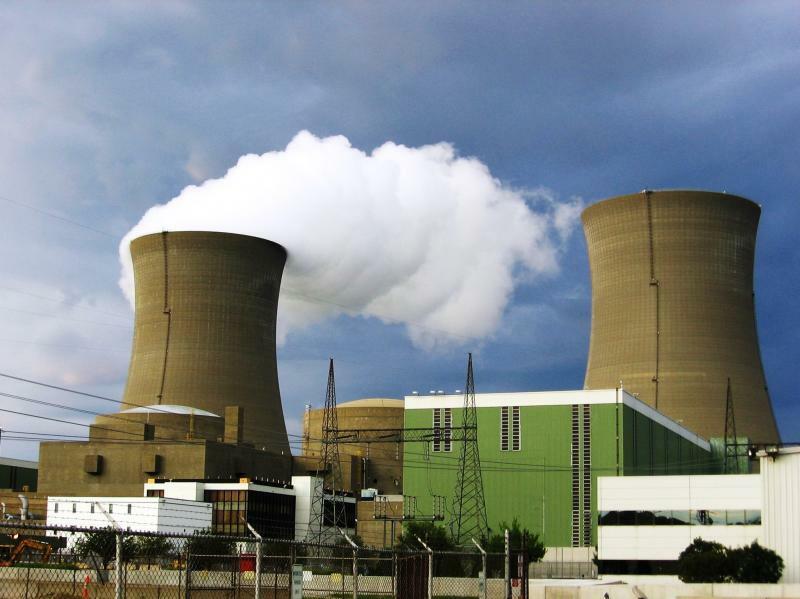 At the opening of a new natural gas plant this week in Toledo, Kasich said he can’t support a bill that would allow FirstEnergy to charge its customers more to subsidize its two aging nuclear plants. “Economic decisions have to be made, and I just think they’re going to have to work their way through this themselves,” he said. 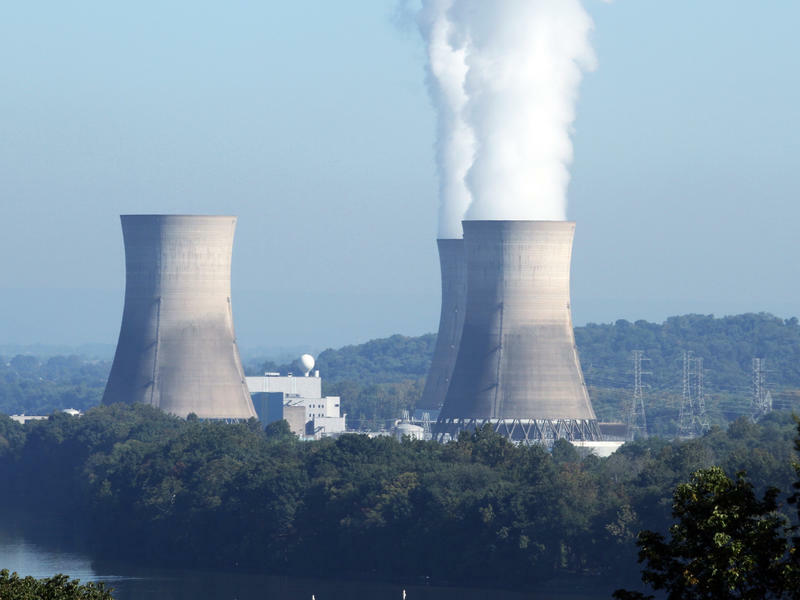 The bill’s sponsor, Republican Sen. John Eklund of the Chardon area, says nuclear is needed in a diverse energy portfolio, which he says Kasich has supported. And he says lawmakers make many decisions to preserve important things, and they’re not called bailouts. Eklund says he hasn’t spoken to Kasich about the bill but wants to move it forward, though the bill stalled before summer recess. 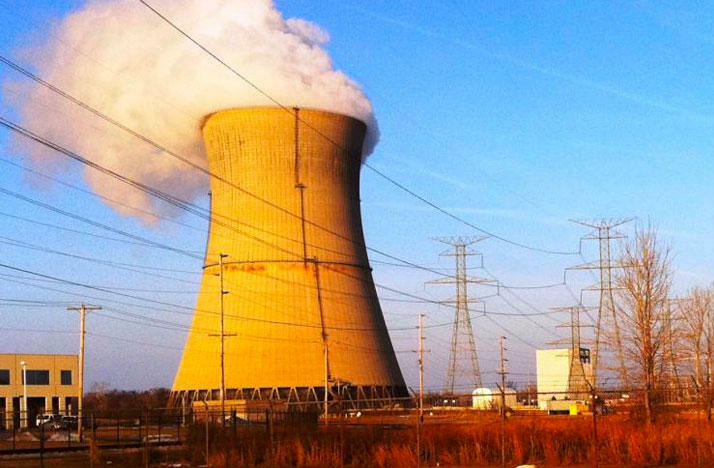 The utility that owns Ohio’s two nuclear power sites say it needs to charge its customers more in order save the struggling plants. The senator who’s proposing a bill that would allow that to happen is accused of having a conflict of interest. 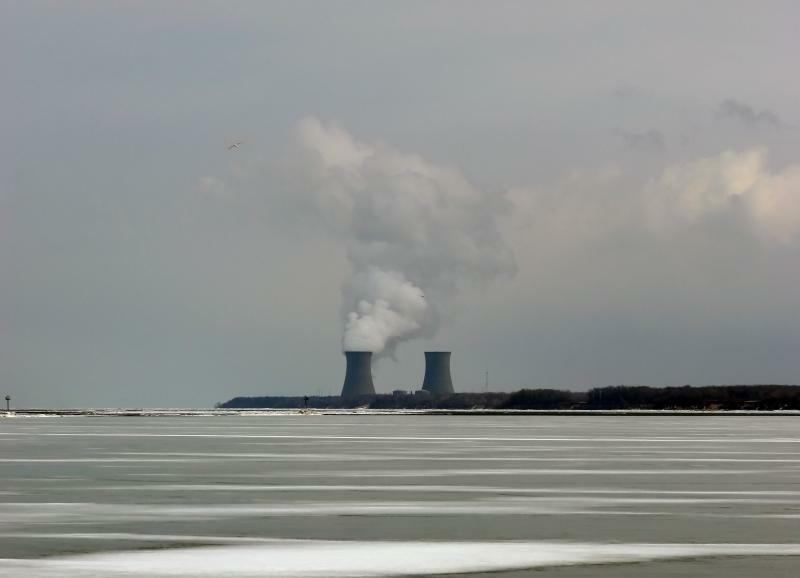 One of Ohio’s largest utilities is once again going to state policymakers looking for a way to get a boost for its struggling power plants. COLUMBUS, Ohio (AP) - State regulators have approved a plan allowing FirstEnergy Corp. to impose electricity rate increases totaling $132.5 million a year plus taxes for a total of $204 million annually over the next three years. The Public Utilities Commission of Ohio unanimously approved the plan Wednesday. The commission estimates a household using an average of 750 kilowatt-hours of electricity a month would see monthly bills increase $3 a month, or $36 a year.